This entry was posted in Daily prompts, Travel and tagged Czech Republic, daily prompt, photography, postaday, Prague, reflections, travel. Bookmark the permalink. Thank you, Janine! Prague is always mysterious. Thank you, Janine! I replied on my blog as well. 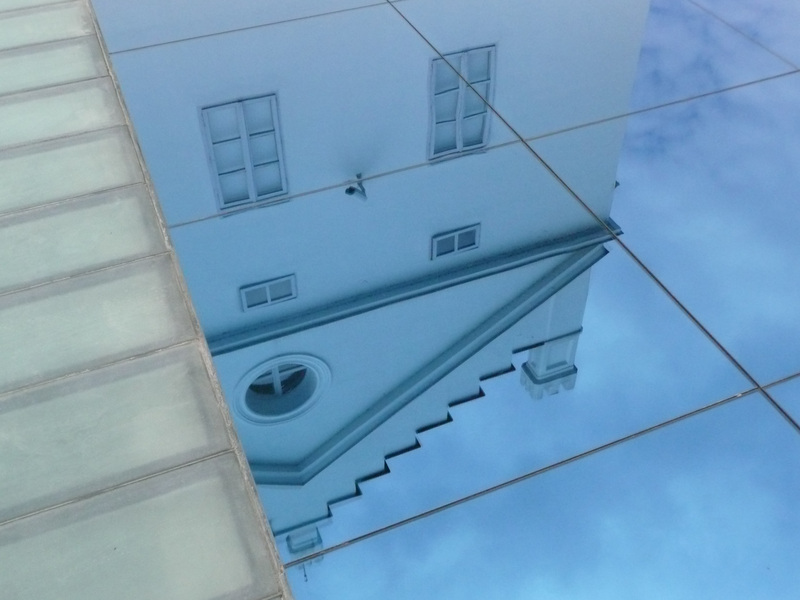 I got dizzy looking at those angle from the mirrored roof tiles! They stopped me dead in my tracks.